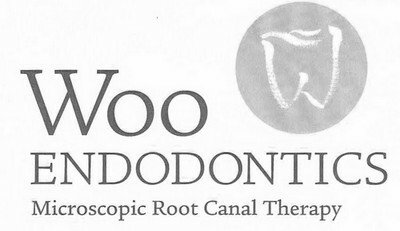 At Woo Endodontics, we make every effort to provide you with the finest care and most convenient financial options. To accomplish this we work hand-in-hand with you to maximize you dental benefits. Our office is in-network with CIGNA PPO AND DELTA DENTAL PPO/PREMIER but will work with most PPO insurance providers. If you have questions on coverage please fill free to call our office at 770-213-1726 or email us at info@wooendo.com. Every copayment is an estimate based on what the insurance provider stats they will pay. Every insurance plan is different. Copayments are collected at the time of service. We accept all major credit cards, cash and checks. We work with Care credit at a six month interest free financing. Again please call our office with any questions 770-213-1726.